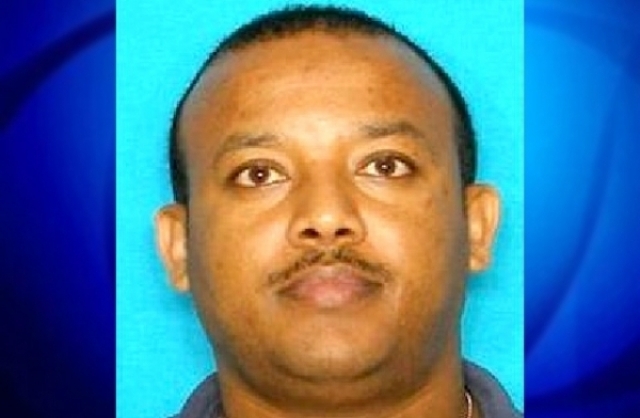 Dallas police issued a capital murder arrest warrant for Girma, who’d left the state: A witness told police the 37-year-old Girma showed him the pistol he used to shoot the couple, then forced him to drive to Goodland, Kansas. Eventually, Girma showed up in Aurora, Colorado, where he was taken into custody and booked into the Arapahoe County jail. And that’s where he sat till last week. But Dallas County records show that Girma is now being held in the Dallas County jail. He’s being held on a $1 million bond, charged with capital murder. Sources familiar with the case say it took so long to get Girma back to Dallas because he fought extradition. Girma is due in court Monday to approve Juan Sanchez as his court-appointed attorney. Sanchez says a pre-trial hearing will follow soon after.